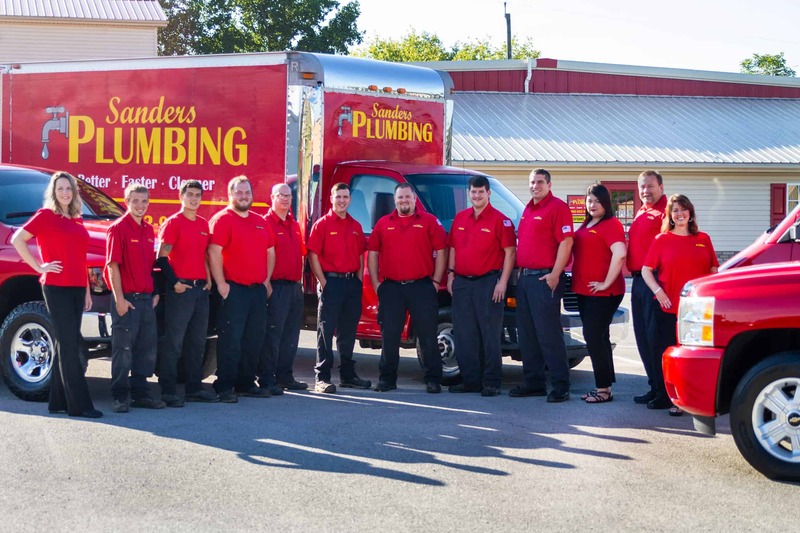 About Sanders Plumbing Company, Inc.
Sanders Plumbing Co. Inc. specializes in plumbing service and repair and has built a reputation for providing exceptional service to the Knoxville, TN community. Our certified technicians use state-of-the-art technology to diagnose and repair existing problems and use the finest new equipment for installations. For your peace of mind, all our employees have undergone criminal background checks and we are a Drug-Free Workplace. 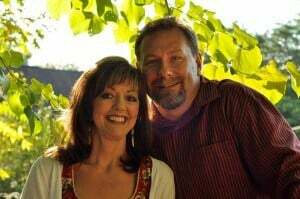 So whether you are a homeowner or a small business owner, you can count on Sanders Plumbing Co. Inc.
Sanders Plumbing Co. Inc., is co-owned and operated by James W. ( aka) Pete & Vickie Sanders who have been married and working together for 30 years. Pete started working with his dad as a child. In high school, he attended trade school and worked at a local plumbing company. After graduating in 1984, Pete started Sanders Plumbing in the summer of 1989. They have two children together, a daughter Michelle and son Christopher. We at Sanders Plumbing Co. Inc. know the dynamics of plumbing and are dedicated to providing our customers with quality service at competitive prices. We will service all of your plumbing needs with our 100% Satisfaction Guarantee! If you are not completely satisfied with an installation or service repair job, we will come back and do the work again for FREE!